If you've always wanted to drive a BMW vehicle, but buying new isn't necessary and buying used doesn't award you the assurances you want, then you must come check out our terrific selection of certified used vehicles in Mississauga here at Pfaff BMW! 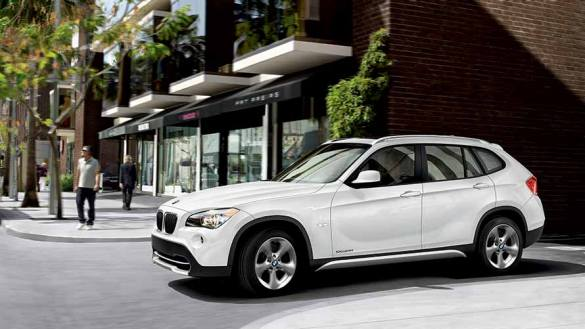 Buying a certified pre-owned BMW model with us provides you with the best of both worlds. You get to enjoy a number of benefits and assurances that you'd normally only receive when buying a new BMW vehicle all the while paying a used vehicle price. In this article by Pfaff BMW, we will talk about some of the benefits of buying certified used vehicles in Mississauga. Begin your search for used vehicles here. Why buy certified used vehicles from Pfaff BMW? Drivers tend to select a BMW when they want a high-quality vehicle that is able to provide comfort, performance, value, and style. If you enjoy driving a luxury vehicle, it is time to start thinking outside of the box. Getting a new BMW is not the only option, as you can opt for a certified one instead. 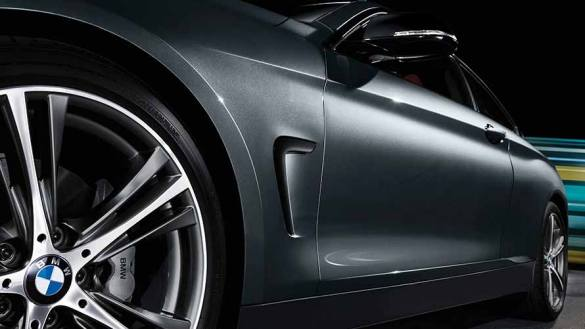 Buying a certified BMW will give you all the benefits associated with any other BMW purchase, but also some perks typically only found with used vehicles, such as the ability to pick an earlier model year if you prefer that particular design. Finding a certified BMW can sometimes be more challenging than finding a used one in general, but doing so is well worth it. That is because only the best used BMWs will become certified or certified pre-owned ones. Because of the strict requirements mentioned above, you will be guaranteed that any certified BMW is in full working order, preventing the need for repairs in the near future. This not only saves you money, but also makes life easier as you won't have to worry about having your certified vehicle serviced as frequently or what you will drive while it is in the shop. Some certification programs include a limited roadside assistance program, but BMW vehicles come with one of the best, if not the top, programs you will find. No matter the certified pre-owned BMW you buy, you will get BMW Roadside Assistance, service that is always active, all day, every day. This means that whether you get locked out or need towing, you don't need to pay anything for it or even deal with the hassle of finding a locksmith or tow company that can come to you. Buying certified used vehicles in Mississauga at Pfaff BMW is a no brainer! With our premium quality vehicles and our world class service team and representatives, we can get you behind the wheel of you dream car. Click here to find our contact information, schedule a test drive, or to fill out our contact form.